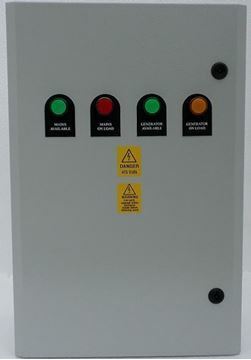 The AMF Generator control panel is used where the mains supply is backed up by a rated sized generating set. 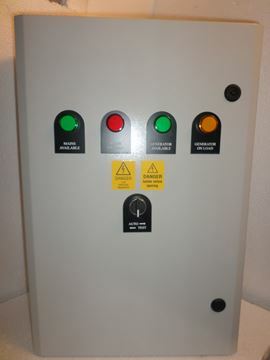 The AMF panel monitors the mains supply and if this should fail, or fall outside the preset limits ( this can be configured via a laptop). 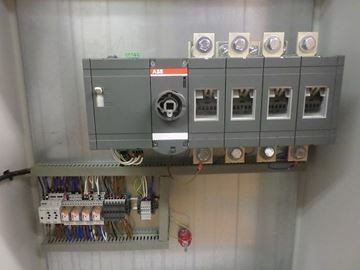 The AMF panel will control the pre-heating, fuel solenoid and starting of the generator. 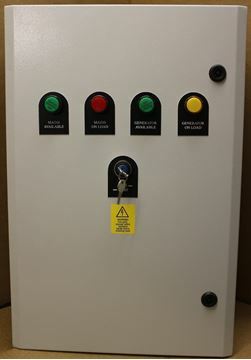 The AMF panel will then control the switching of the load from the mains supply to the generator, whilst the generator is running the AMF panel will monitor vital engine and alternator parameters safely stopping the generator should a fault condition occur. 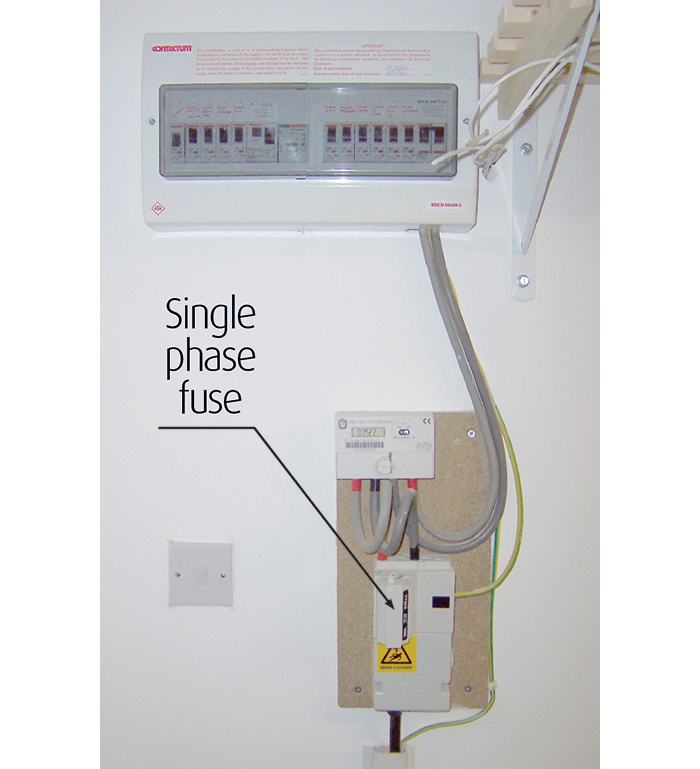 On return of the local supply the AMF panel will monitor the Supply to ensure it is stable, then transfer the load from the generator back to the mains supply. 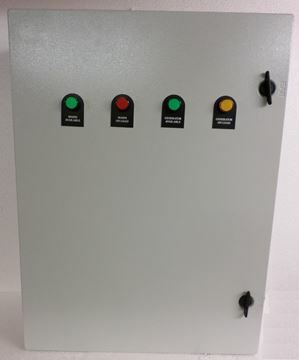 The AMF panel will run the generator on for a pre-determined time to allow for any cool down periods required for the generating set. 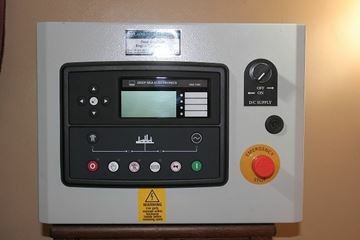 Once this time has elapsed the AMF panel will control the stopping of the generator. 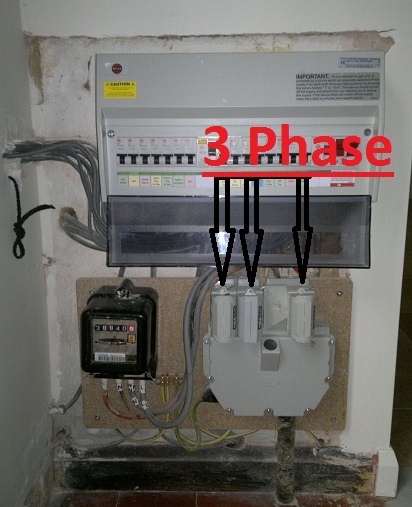 Please specify (12Vdc or 24Vdc ) voltage when inquiring. 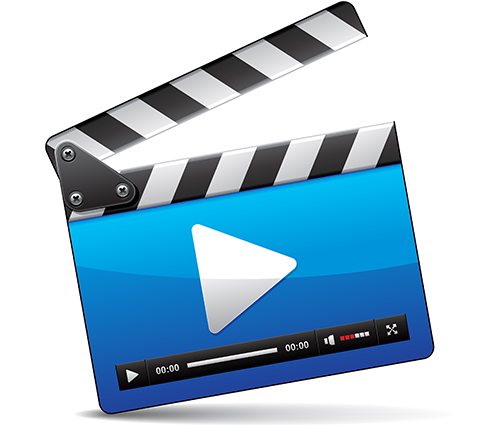 If there is any other bespoke requirements that you require please just call one of our friendly staff. Blades Power Generation We are specialist manufactures of power generation, ATS / AMF Panels Of both Manual & Automatic, We also build Bespoke Units please call one of our sales team for assistance.